you know what I like (you probably do by now =)? Small companies which make innovative gear. 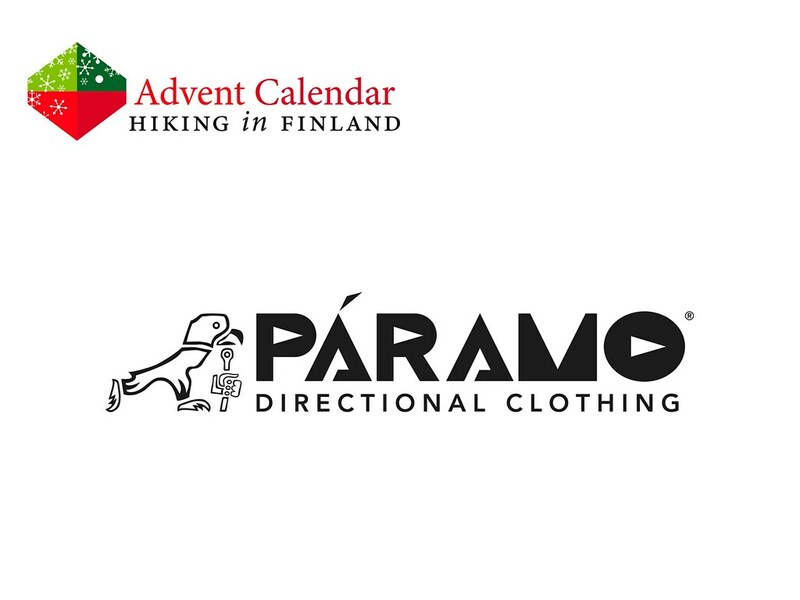 Páramo is such a company, which not only designs & makes great garments for outdoor activities, they also do good and foster ethical & sustainable production. Take their Enduro Jacket for example, which is made from their directional Nikwax Analogy Waterproof fabric. It is Made in Colombia, is 100% PFC Free, at the end of its long life it can be recycled via the Páramo Recycling Scheme and the company helps to fund conservation projects across the globe. That’s a lot of good things a single jacket can do for people, planet and the one wearing it. Made for the mountains the Enduro can accompany one ski-touring and alpine climbing with its great freedom of movement, while the many pockets keep important kit close at hand. The large peak on the helmet-compatible hood keeps snow and rain at bay, and large arm vents help to stay cool when skinning up a mountain. And after a long season of use & fun it can be made like new again by washing it with Nikwax products! Yeps, that are exactly the kind of things I like and wish there would be more from! Disclaimer: Read The Tips & Rules. 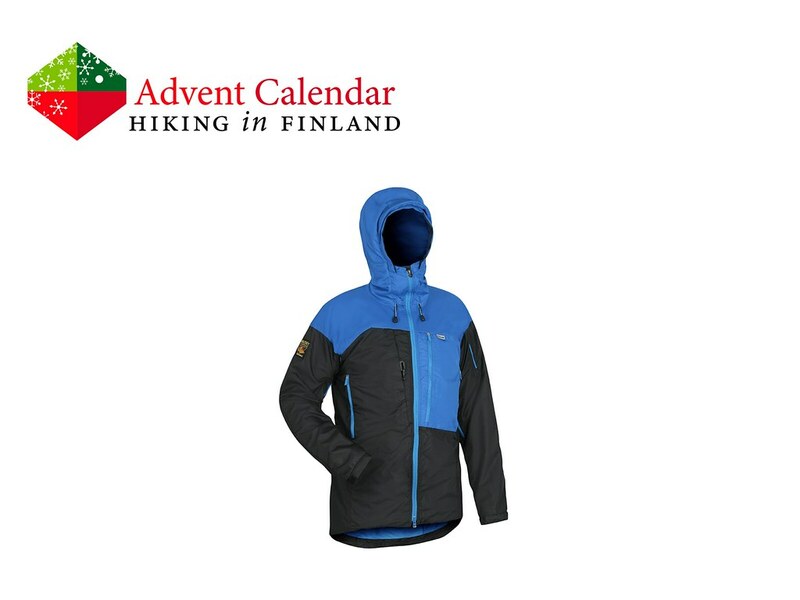 The prize, an Enduro Jacket (Winner can pick the Size), is sent directly from Páramo in the UK. Possible import duty fees need to be paid by the winner. I was abroad in Mexico and there were technical difficulties in the backend of the blog. While I fix a few little things you can read this Layering Guide and How to Dress for Winter!